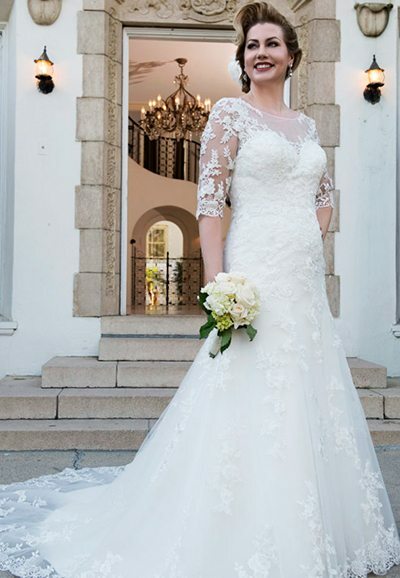 We offer a wide range of styles from renowned local and international designers to help you find your dream gown for your special day. 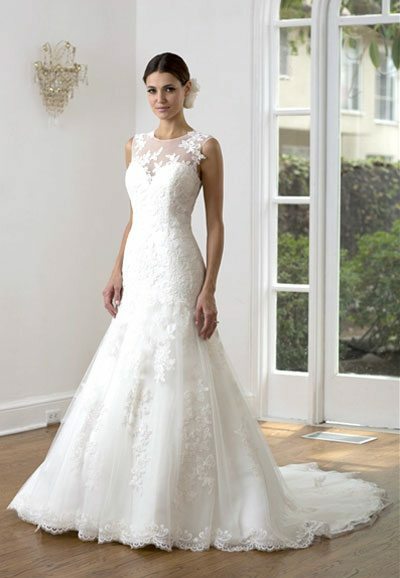 We have a fabulous range of designer Bridal gowns that have been carefully selected to express a unique vision. Each gown chosen to reflect a difference. 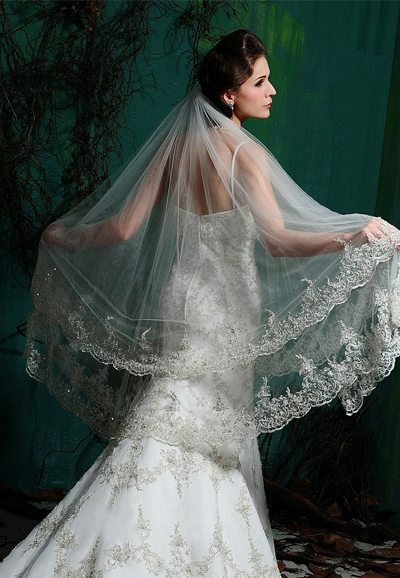 We also have a selection of bridal gowns from local wedding dress designers. 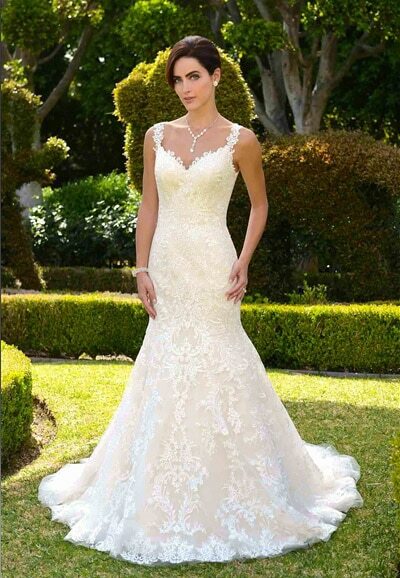 These gowns are very reasonably priced and are under $1000. 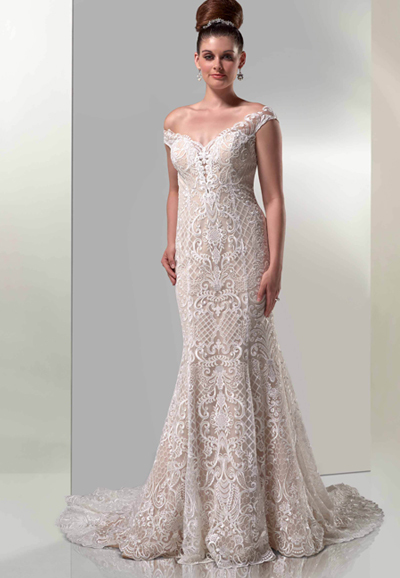 Some of our more simple, elegant gowns start from $ 500 onwards. These are more suitable for a garden wedding, beach wedding or BBQ wedding. 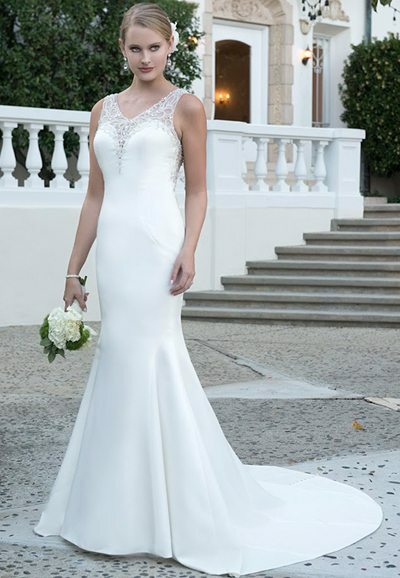 We stock a range of gowns for all wedding styles – traditional, modern, beach/garden,church/cathedral styles. If you have a specific style/pattern, feel free to email me on info@marilyn.nz. 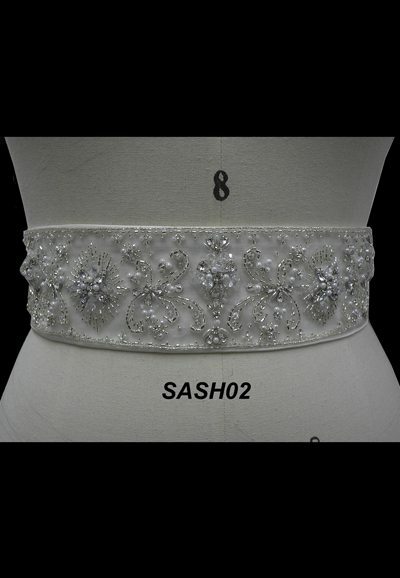 We also design and sew wedding gowns in-house for the modern bride who has a great sense of style. 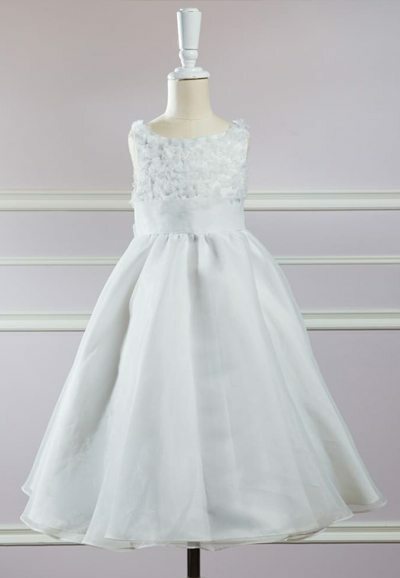 A special dress for your special day. 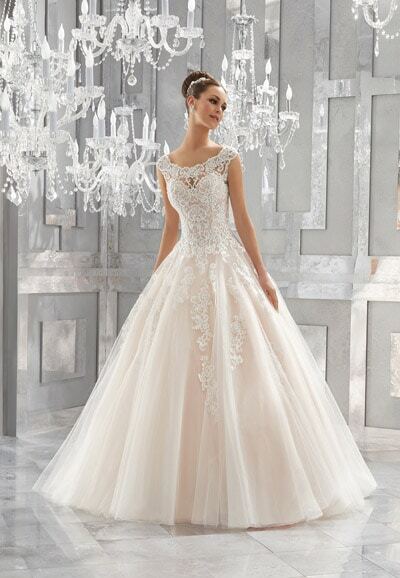 Discuss with us your desired gown and we will walk you through our wide variety of gown options available in stock or made to measure to cater to your specific style and need. 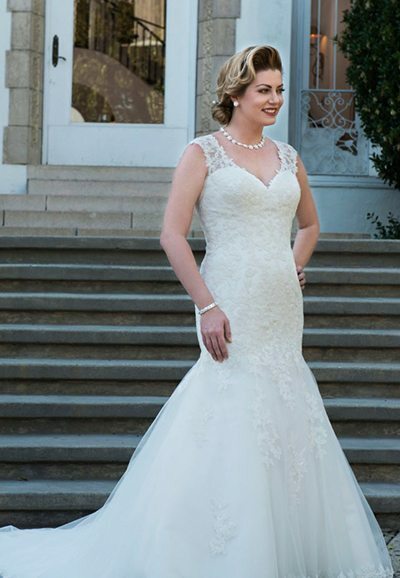 Marilyn’s Bridal offers a particularly comfortable experience for the more ‘curvy’ bride.